The death toll continues to rise following the horrific military attack on civilians in Rann, Nigeria. Around 90 people were killed when a Nigerian airforce plane circled twice and dropped two bombs in the middle of the town of Rann, which hosts thousands of internally displaced people. At the time of the attack, an aid distribution was taking place. The majority of the victims were women and children. "The tragedy in Rann too clearly illustrates the dire situation in Borno State, where extremely vulnerable people remain trapped in a cycle of daily violence between the Nigerian military and Boko Haram." 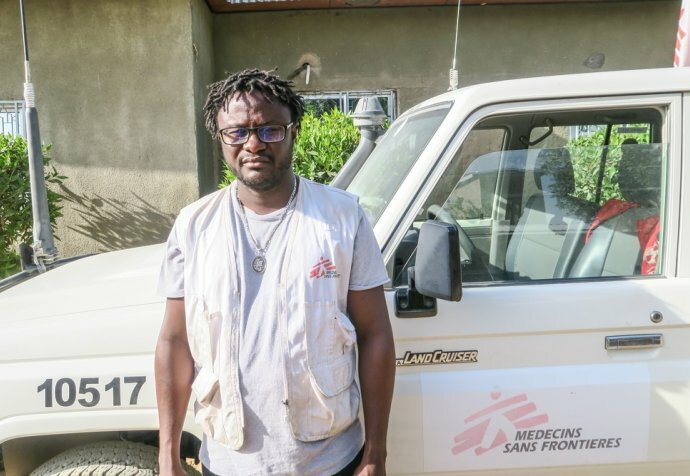 Médecins Sans Frontières first started working in Nigeria in 1996, and is one of the few organisations still able to operate in hard-to-reach areas of the country.